The United States Supreme Court in J. W. Goldsmith Jr., Grant Co. v. The United States, 254 U.S. 505 (1922), noted the origins of government forfeiture power in the historical practice of Deodand. 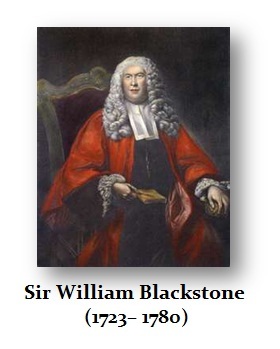 The court cited Sir William Blackstone (1723–1780), in his “Commentaries of the Laws of England”, which noted that this practice extended back to the times of Ancient Greece. A Deodand is a thing forfeited or given to God, specifically, in law, an object or instrument that becomes forfeited because it has caused a person’s death. The English common law of Deodands traces back to the 11th century and was applied, on and off, until Parliament finally abolished it in 1846. 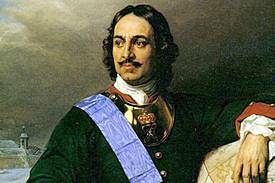 Deodand is not practiced in the United States or Canada, yet it has been transformed into the government’s right to seize your property even if you have done NOTHING wrong for it is the object that commits the offense, not you. Politicians have assumed the role of God and it is no longer a justification that says you had a horse that suddenly was spooked and it took off running and killed someone. 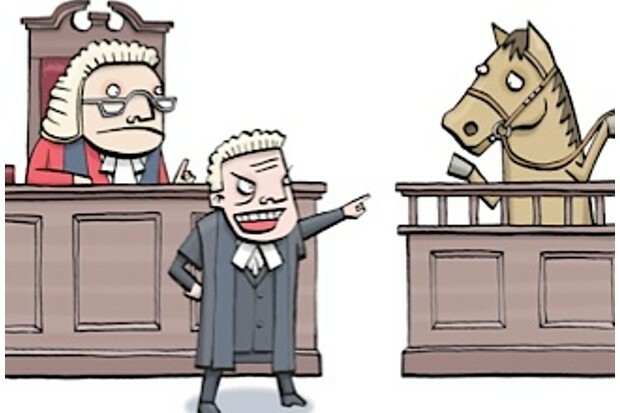 The horse was then forfeited to really help pay for the funeral costs of the victim. This has been transformed into civil asset forfeiture.